Kangen Water® is ionized alkaline drinking water created by Enagic’s innovative water technology. The Enagic alkaline drinking water machines filter your tap water as well as producing ionized alkaline and acidic waters through electrolysis. 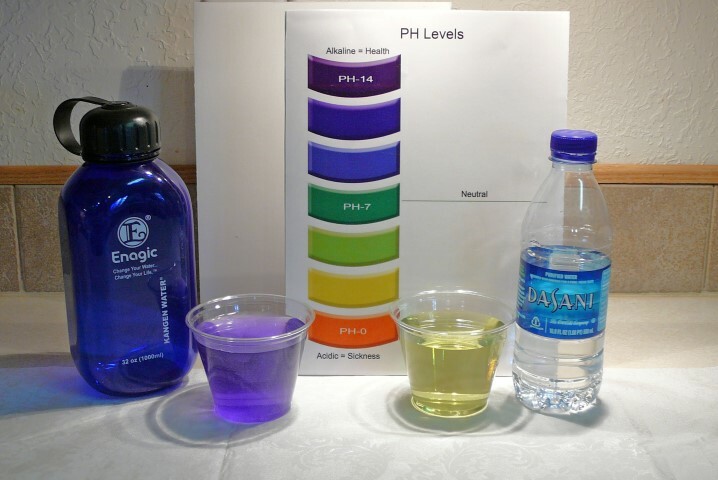 These alkaline drinking waters can be used for various purposes, including drinking, cooking, beauty, and cleaning. Electrolysis is the process that separates water into alkaline and acidic water. The pH level decides which water type that’s being produced. 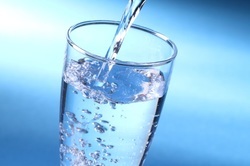 Below information will provide you the knowledge about Alkaline Drinking Water. There are several uses of Alkaline Drinking Water. Food preparation Clean vegetables and fish. Enhance the flavor of broccoli, onions, bamboo etc. by pre-boiling them in Strong Kangen water. The extra strength will remove coffee, soy sauce and oil stains. Also great for getting out stubborn toilet bowl stains. Use less detergent when washing your dishes. Save on water bills, as only one-third to one-fourth of the usual amount of water is adequate for rinsing of detergent.Food preparation Clean vegetables and fish. Enhance the flavor of broccoli, onions, bamboo etc. by pre-boiling them in Strong Kangen water. It is important to include vegetables in your diet, when eating substantial amounts of acidic foods such as egg yolk, white rice, chicken, pork and beef, drinking alkaline Kangen Water® is equally important because it balances the acidic and alkaline effects of these foods. 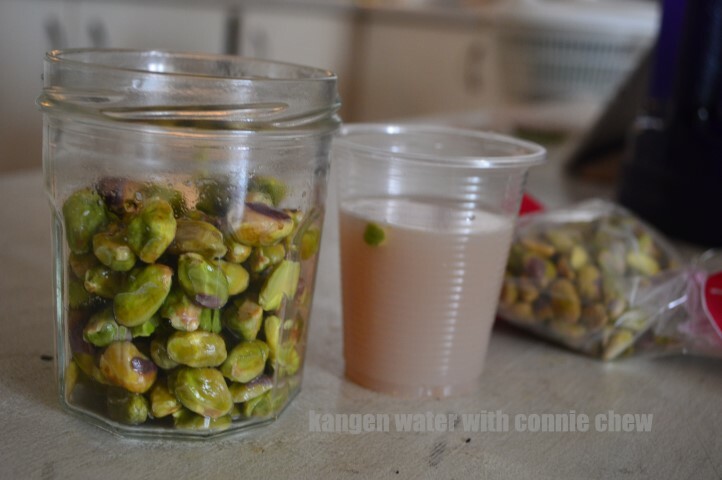 Use Kangen Water® to remove harsh taste of onions, bamboo shoots or the like. Leave liver and other meats which have a bad odor to soak in Kangen Water® for 20-30 minutes to reduce strong smells. Rice Use it for washing and cooking, the result is delicious and fluffy rice. For which taste and aroma are everything, you will be surprised at the improved color, taste, and aroma. And you can use less coffee or tea and still achieve a full rich taste due to the water’s extractable ability. Soups and stews Kangen Water® draws out the flavor of ingredients so they get tender and juicy. Therefore, less seasoning such as salt and soy sauce are needed, so this water is good for people that want to reduce their salt intake. Plants Use to water plants and flowers. Kangen Water® for the freshness and life of plants. Enagic® Water gives you a wonderful, all-natural alternative to pet products. Make your own pet shampoo with Beauty Water, Kangen Water®, or Neutral Water, depending on the ideal pH level of your pet’s fur. Ask your veterinarian for advice on choosing the right water for your furry friend. Crafts Excellent for dyeing cloths, as well as other craft projects. You will love the vibrant colors obtained when using this water. Hydration Kangen Water® gives you optimal hydration. Staying hydrated is crucial to living a healthy and well-balanced life. 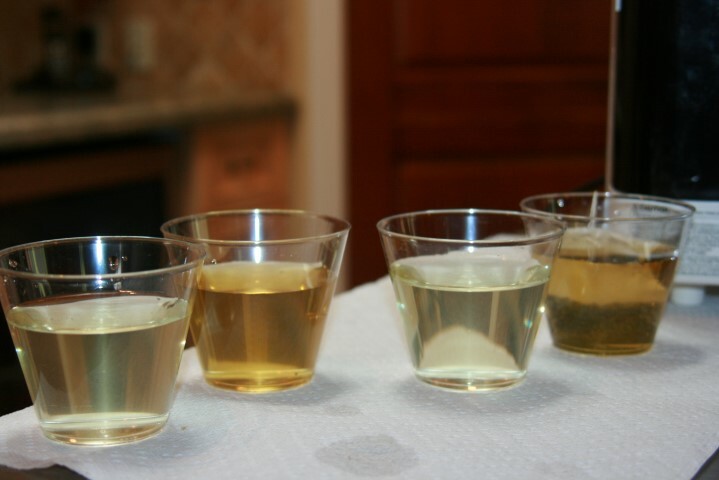 Remove chlorine, rust and cloudiness to create delicious drinking water. The three-layered, high-powered water cleaning filter removes not only chlorine, but also matters such as rust and impurities. You will obtain delicious clean water that contains minerals. 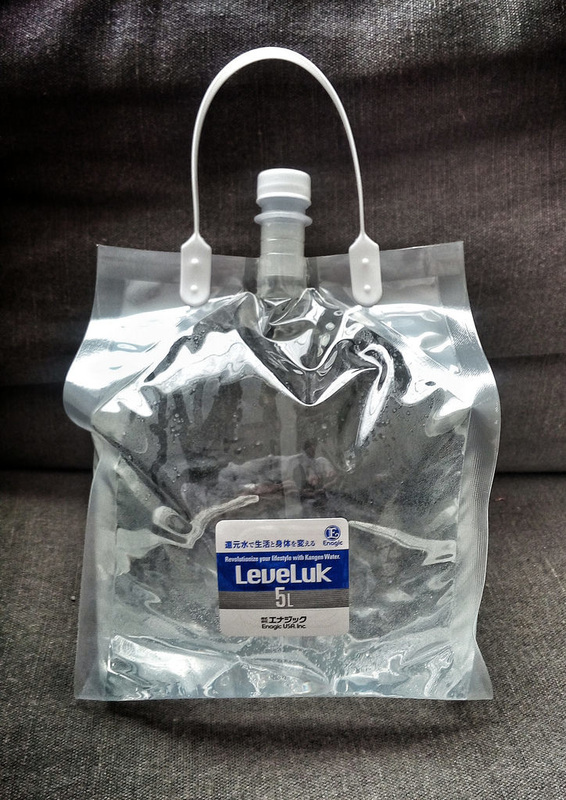 Medication It’s a good idea to use this water when taking medication. Baby food Use Clean water when preparing baby formula. Rinse cycle Soaking in acidic water before the spin cycle will soften your clothes. Vibrant colors of strawberries, red cabbage, asparagus and eggplants will not change when washed and prepared with this water. Stains To remove stains, grime and grease, leave to soak in water for 24 hours. Polish mirrors, eyeglasses, glass objects and windows to a high sheen. Sanitize knives, cutting boards, dish towels, and kitchen cloths, etc. For a more powerful cleaning effect, clean with Strong Kangen water before using Strong Acidic water. Because of the strong acidity, metal that rusts easily should be wiped with a dry cloth.